Special Affordable Private Jet offers for Fall and Winter 2018-19. Explore the benefits of a Private Jet with up to 14 seats and save over $5,000 on a Vegas Weekend. 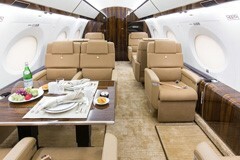 Or explore our newest Gulfstream 200 with 9 luxury seats and you may save up to 25%. Do ask us for a detailed quote. Our take advantage of our Florida Deals with a 6 Seat Lear 31A Jet. 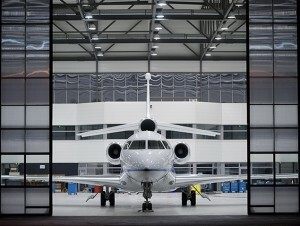 The optimum lease deal on a Gulfstream III with 14 seats. Depart from LAX/Burbank on Friday and Return Late Sunday evening. Enjoy the luxury of a Large Cabin Gulfstream III. This is the ultimate party plane–bring your champagne and we take care of the rest. The special price has been reduced from $24,995 to $19,900 which includes all fees and charges. You pay the operator direct for the 3 day lease via Bank Wire. This price includes a 4% discount. The flight takes about 1 hour, you and your guests arrive at the Henderson Vegas Strip Airport. Ask us to arrange a planeside meet and greet with your limo bus. “Warning–limited availability. Higher charges apply for special Holiday weekends. Call our airport desk at P.702-336-7345. Explore our special rates to Florida for a trip from the West Coast to Daytona Beach, Ft Lauderdale or Miami. 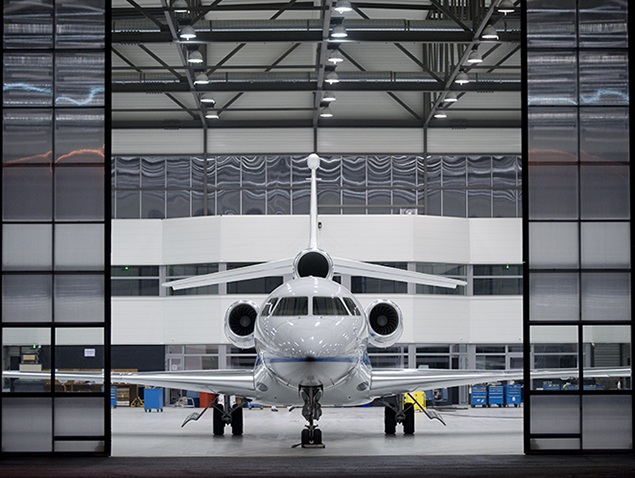 Save up to $15,000 when you fly with the Super Midsize Gulfstream 200 compared with the GV. You benefit from 9 luxury seats, WIFI and a large luxurious cabin with a Cabin Attendant. This is a great option if you do not need 14 seats. Typical prices from $54,000 to $59,000 for a three day stay with departures from the California Airports. Please ask us for quotes. Downsizing to a fast Lear Jet with 6 seats can be a big cost saver. Fly from San Diego to Miami for a 4 day stay for under $39,000. This includes all you taxes and fees. This aircraft is fast and does not require any fuel stops. Place the King Air Twin Turbo on your wish list for your trips to the Las Vegas Strip, California Beaches or a weekend at the wineries in Napa Valley or the California Central Cost. A Vegas weekend (Fri-Sun) is priced from under $8,000 for 8 seats. Price includes all your taxes and fees. Leave on Friday anytime and return on Sunday evening–or Monday Morning. Arrive on the Las Vegas Strip at the Henderson Executive Airport–minutes a way from the Strip or Red Rock or Green Valley resorts. If you wish you may upgrade to a Phenom 100, a very light jet and arrive 5 minutes earlier. Your upcharge will be up to $2,500-. You may wish to avoid this pricey option. 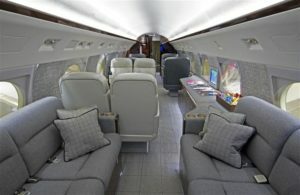 As Consultants for Luxury Jet flyers we connect our guests with over 50 Alliance Partners and FAA Part 135 Operators who provide all types of Jets with 4-19 seats. 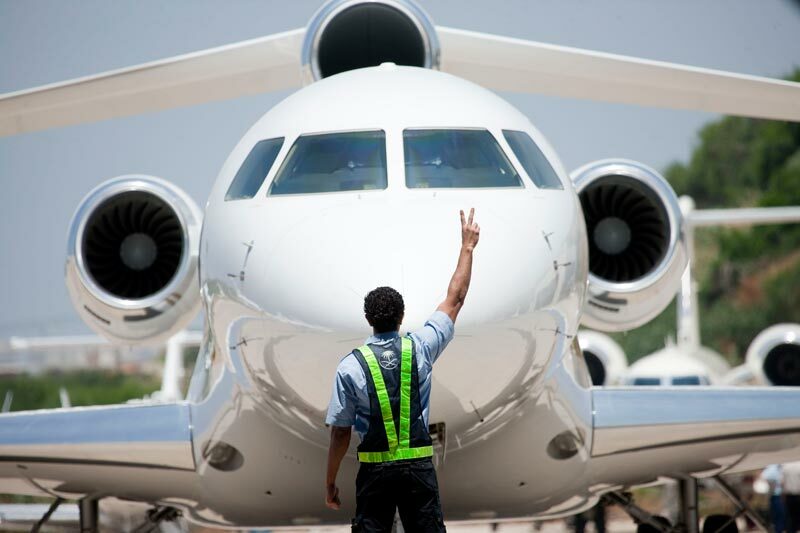 Each of our partners will provide you with Amazing Charter quotes and Luxury Jets. Rates, prices which are detailed. No hidden fees for taxes, baggage or landing fees. We include a 4% discount when you pay the operator direct with a Bank Check or wire. Vegas Express Jet Private Airport Lounges at the Las Vegas Strip at Atlantic, Signature and Henderson. LAX Van Nuys Signature East, West. John Wayne (SNA) Carlsbad- Palomar, San Diego Brown Field.